Looking for an San Clemente Coastline View home for sale in San Clemente? San Clemente has many great properties and areas that offer stunning views of the San Diego and Los Angeles County coastline. San Clemente is divided by the 5 freeway which runs through the middle of San Clemente. Homes located on the east side are positioned on a gradual hillside and will often have some of the best panoramic views and vantage points. Beach close properties by the San Clemente Pier will also offer nice coastline views. 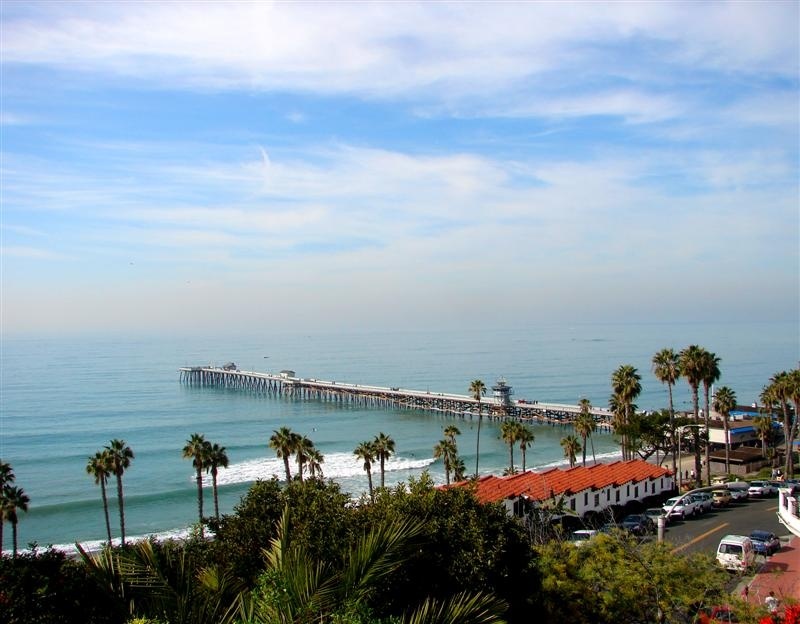 Below are the current San Clemente coastline view homes for sale and for lease. Please contact us at 888-990-7111 with questions regarding this community and any of the houses listed for sale here.